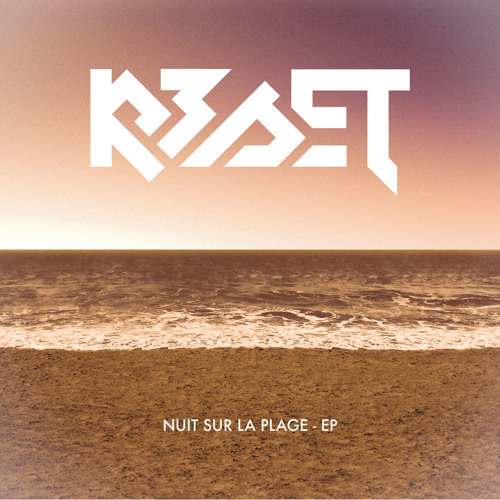 THRILLS & BEATS RECORDS present their 7th release: R3SET's 2nd EP 'NUIT SUR LA PLAGE'. All tracks were produced and mixed by LIONEL DE FONTENOY (aka R3SET) in his Strasbourg (France) studio in 2013. The album was mastered by BENJAMIN JOUBERT at TRANSLAB MASTERING (Paris). When are you planning to release? I NEED!